When will my watch be delivered? When is the first payment due? Currently we offer two models of our popular XPLORA watch, XPLORA 1 (also known as XPLORA Kids) and XPLORA 3S. Apart from the design, the two models come with different functionalities. 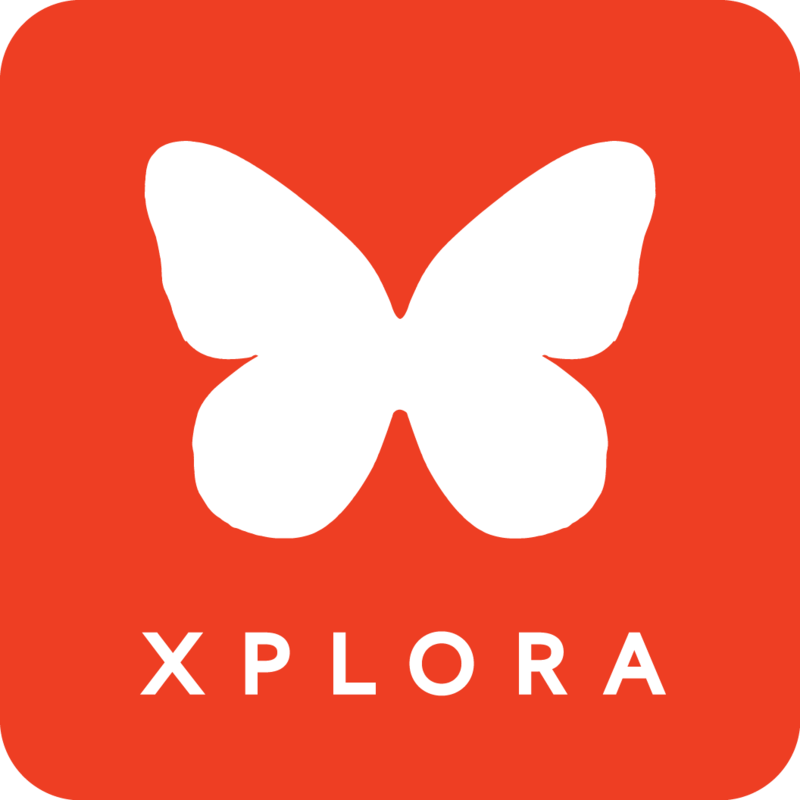 XPLORA 1 convinces with its smooth and simple design and its no-frills user experience, while XPLORA 3S has more functions and more advanced features.